I’m not sure if cloth pads are something I would do for my period, but I can see how they would save you money. Cloth pads last for years and can be used over and over, while disposal pads cost what? $8-$13 a pack? Plus cloth menstrual pads have the added benefit of being environmentally friendly. Here’s a tutorial for making your own. 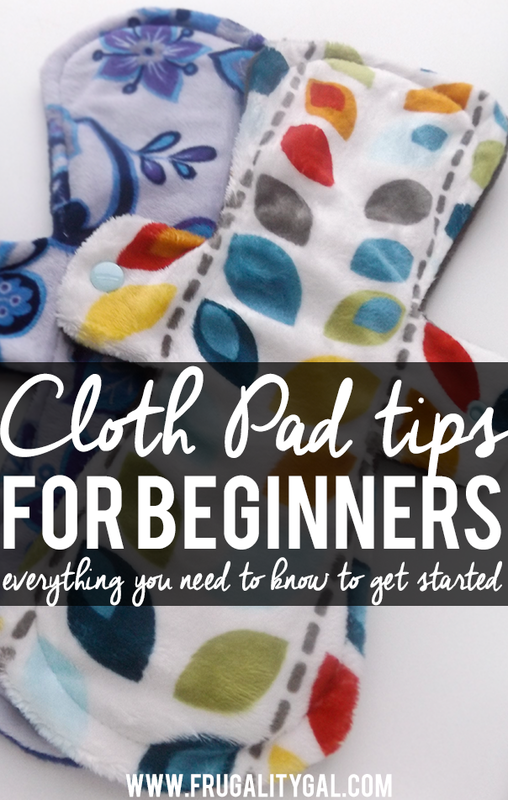 And here’s information about using cloth pads.